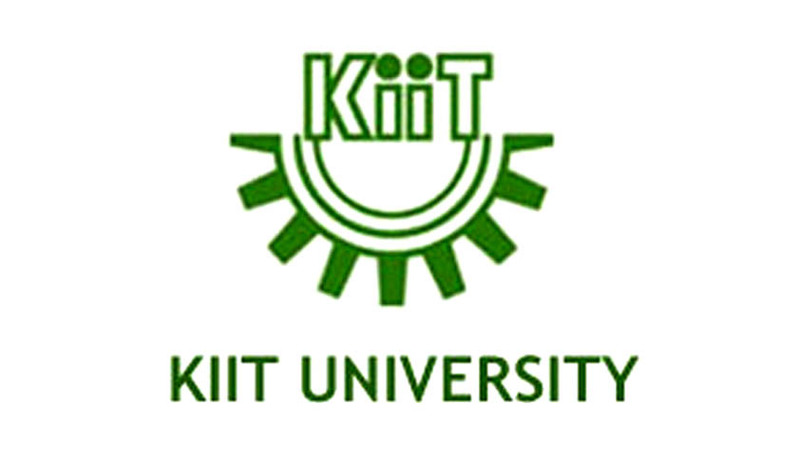 The School of Law, KIIT University has invited papers for the Vol. 4, Issue 2 of the “KIIT Journal of Law and Society” scheduled to be published in February, 2015. Last Date of Submission: January 31, 2015. The Journal aspires to promote greater interest among the legal and social science academia and legal professionals to undertake research on issues involving law, rights, justice, equity and any other emerging fields of law related to social transformation. Manuscripts must be in English and should be sent by email to: director.kls@kiit.ac.in. Manuscript should be in word format, double-spaced, font Garamond, font size 12 and justified. The prescribed word limits are inclusive of footnotes and contributors are expected to strictly conform to them. British pronunciation style should be used. There must be a Title Page containing the manuscript title, names and affiliations of all contributing authors, and contact details for the corresponding author. An abstract of approximately 150-200 words in a separate word file. Not more than two levels of subheadings should be used: the first in bold and the second in italic. Subheadings are not numbered or lettered. Quotations longer than two lines must be indented. Where quotation marks are required, these should be single not double. All footnotes must be in Garamond, font size 10, single-spaced and justified. Note: Submissions made after the last date of submission will be considered for subsequent issues.